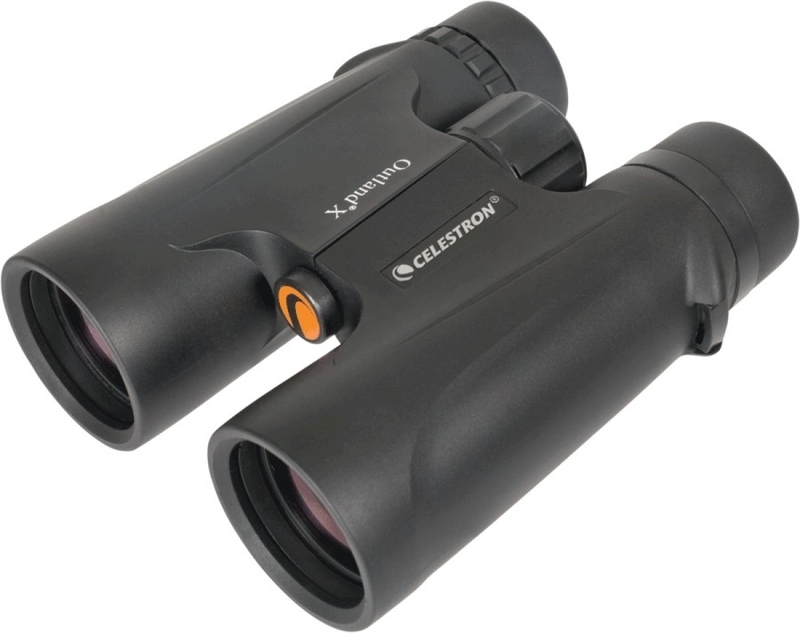 Celestron Outland X Binocular, As By Name, Is Design As An Outdoor Companion For Nature Lover Or Outdoor Traveler. 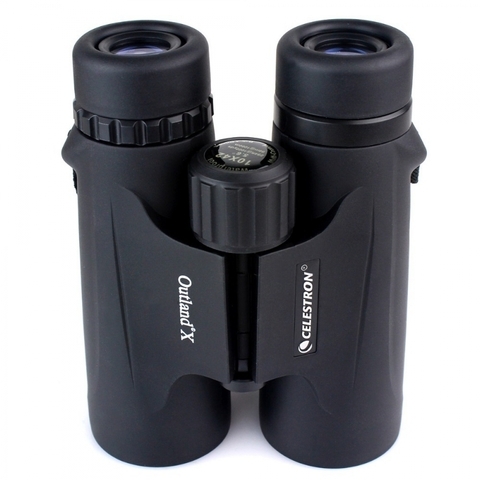 Its Medium Size Can Easily Fit Inside Any Small Backpack. 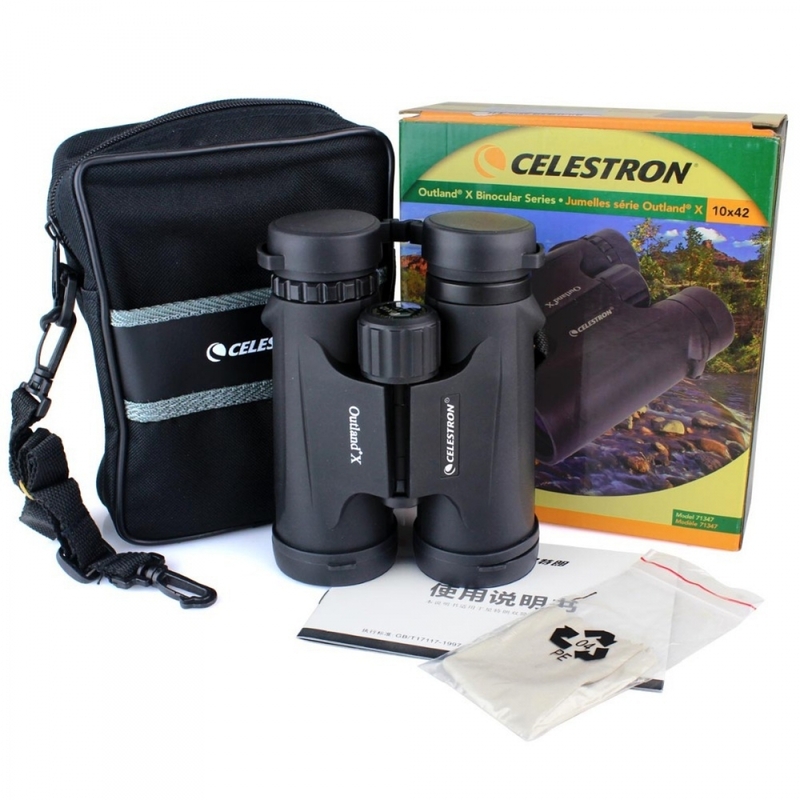 Feature Multi-Coated Precision Optics And BaK-4 Prism Plus Comfortable 18mm Long Eye Relief, These Binocular Fits All User. Waterproof And Internal Dry Nitrogen Purged Allow All Weather Usage. 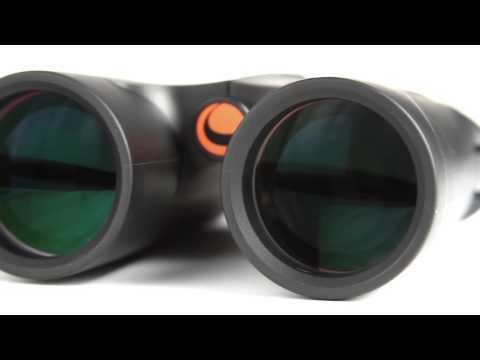 Large Field Of View Covers A Large Area When Viewing.